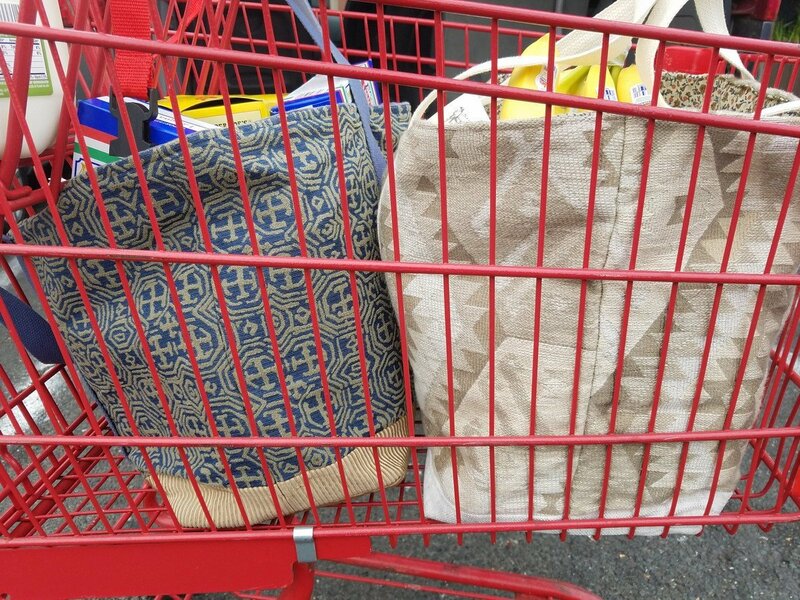 Tired of flimsy "reusable bags" that fall apart after several uses? 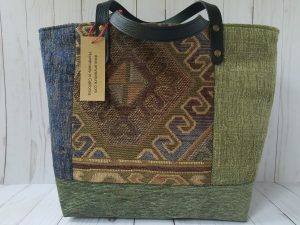 This will be your last shopping bag! 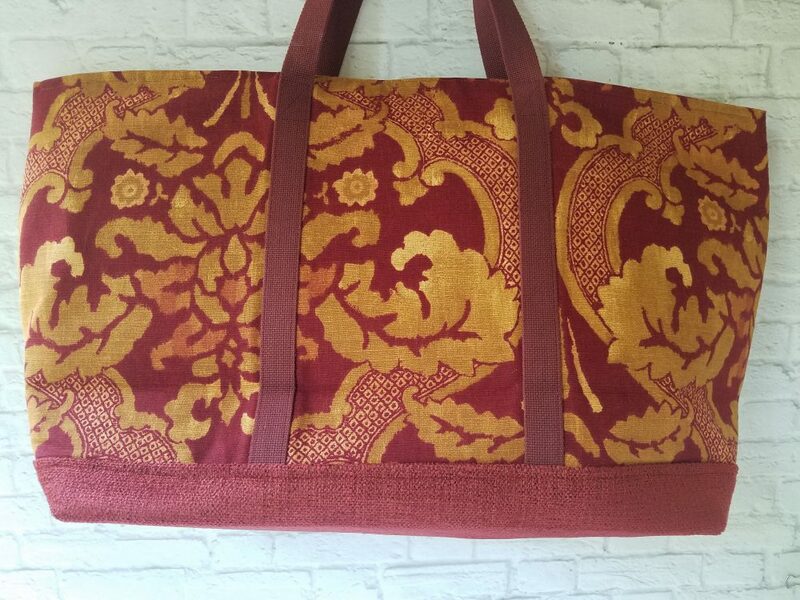 Made from rescued designer upholstery fabrics and reinforced with heavy interfacing, this extra large tote is lightweight, extremely strong and durable. 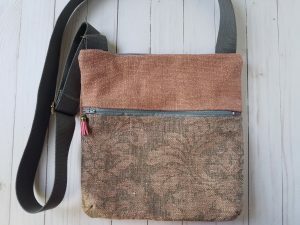 It has one zippered pocket inside to keep your keys and money safe when you go to the farmers’ market, and one external pocket for when you need quick access to small items. 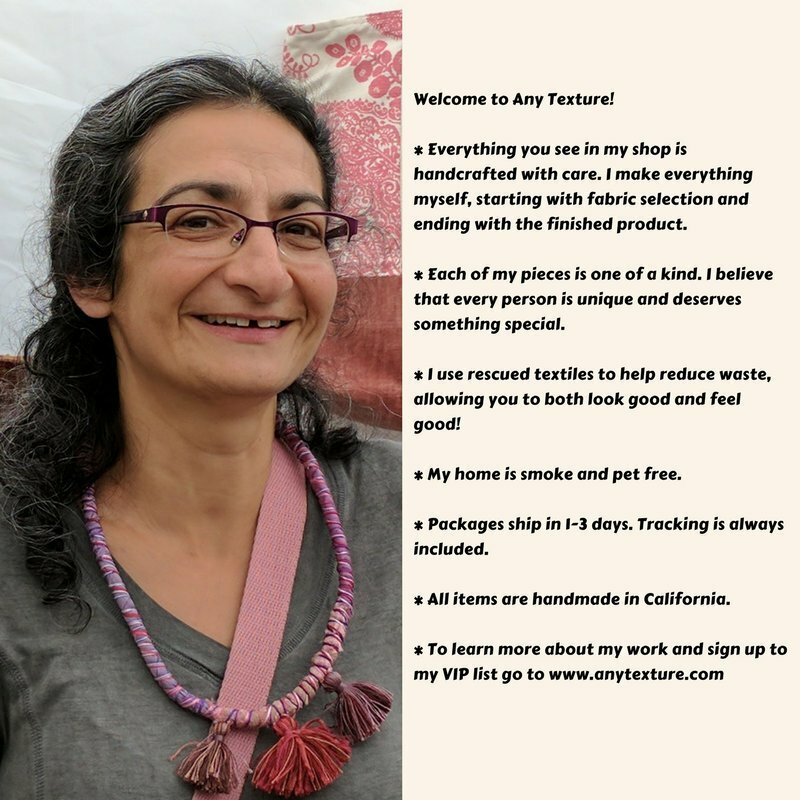 This will be great for any person who likes unique items, and who wants to look good while being environmentally responsible. 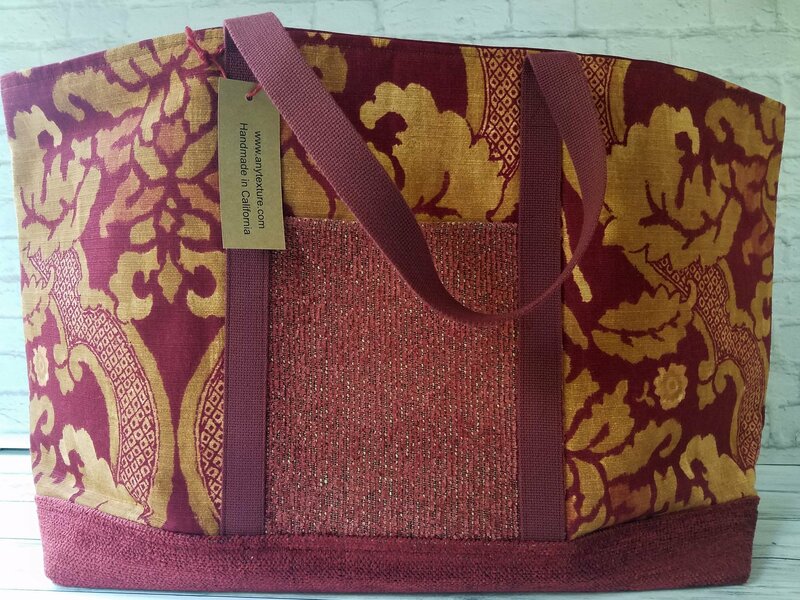 – The tote is 18" wide x 11" tall x 7.5" deep. 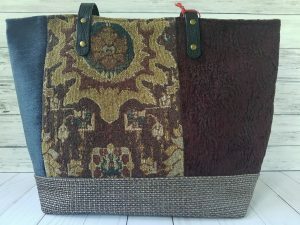 Made from rescued designer upholstery fabrics. – Beautiful home-decor textile on the outside. 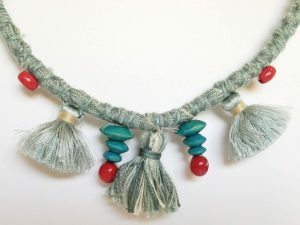 Matching solid color for the bottom part. – One open outside pocket. – Matching lining in a solid color. 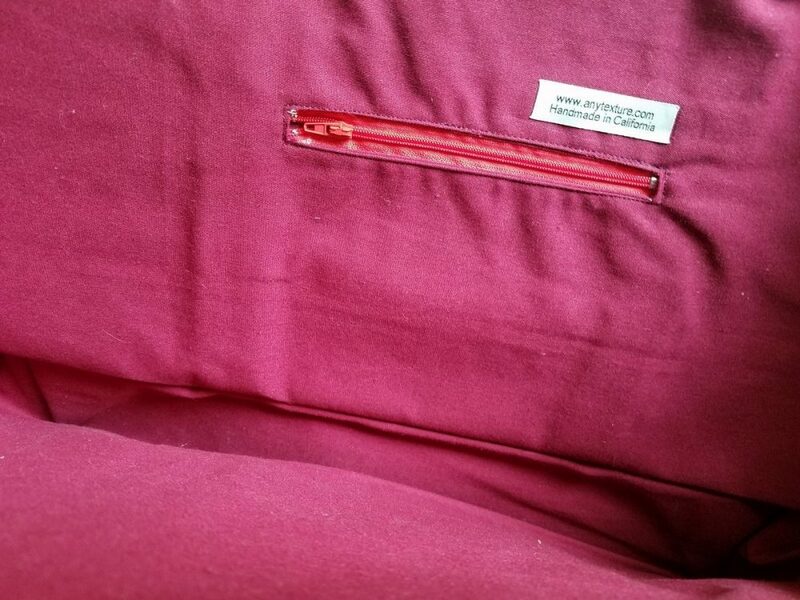 – One inside zippered pocket. – Strengthened with heavy interfacing for extra strength. 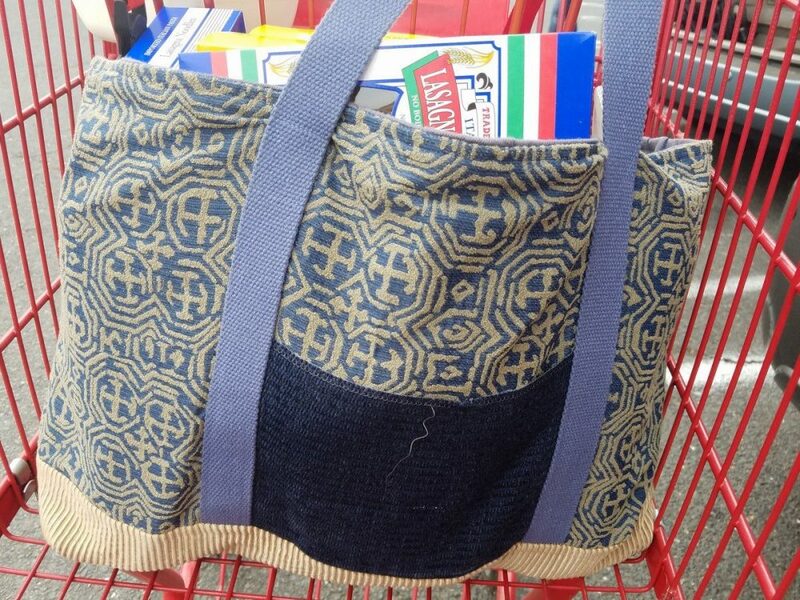 – The tote has a slightly stiff feel (due to the interfacing) It will soften with use. – Matching straps from cotton webbing. The straps are 1" wide and can carry a heavy load. – This is an open tote. There is no closure.